What would you choose and why? Re: What would you choose and why? truth be told the guys at fogh are great have dealth with them a few times and i would recomend them if buying new which means the jackson would be out. I have a PA 14 and a ride 135 (the ride is for rivers) and definately prefer the pedal style of the hobie. I like the FD for its versatility for me and if i was buying just one kayak i would try the fd first as I do hate the recumbent style (the zero draft in rivers just appeals to me that much as does the instant reverse) If shallow rivers were not of interest to me then the outback is hands down my choice. the Pdl is a nice yak also however it is definately third place for me as it has the the same limitations of each boat with the only advantage being its increased weight capacity. Submit you vote on top(left). 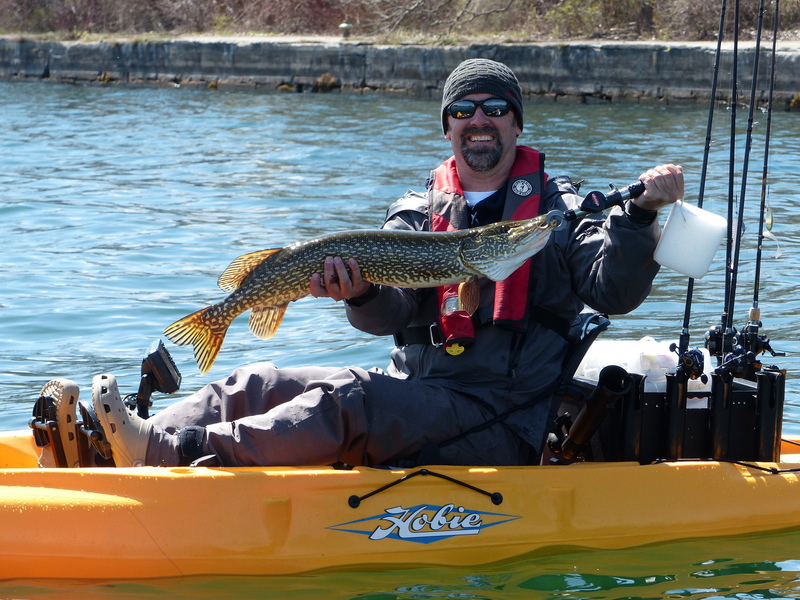 Click on Globe icon below to see my Kayak Wars. - Because I own a 2015 outback, so brand loyalty. - It has the most features. - It looks the best. - Mirage drive is just better, the motion of back and forth vs pedaling like a bike, no contest. It's proven tech that has been used for many years. - Guardian transducer shield, this is just awesome! Perfect solution for these huge transducers on higher end graphs.